A brighter future for your child begins with the best education today. Our graduates are equipped to take on the challenges of an ever-changing world. Where the beauty of tradition and state-of-the–art education co-exist. Life-long friendships form in a supportive and inclusive environment. Playing, laughing, learning – we nurture physical and spiritual growth in every student, every day. Experiential education takes learning beyond the classroom. To maximize each student's potential and prepare him or her for college and adult life through the development of mind, body, and spirit. We teach a student to think, not what to think. Creativity is part of a rich, complex and full life for our students. Mastery of the latest technological tools is a must in 21st century education. One-on-one support is always available to our students as they advance towards college. Learning takes shape in many forms, in a myriad of places. Every child is unique and deserves an education that fits his or her needs. Sports, clubs and special classes provide a wealth of opportunities for all students. 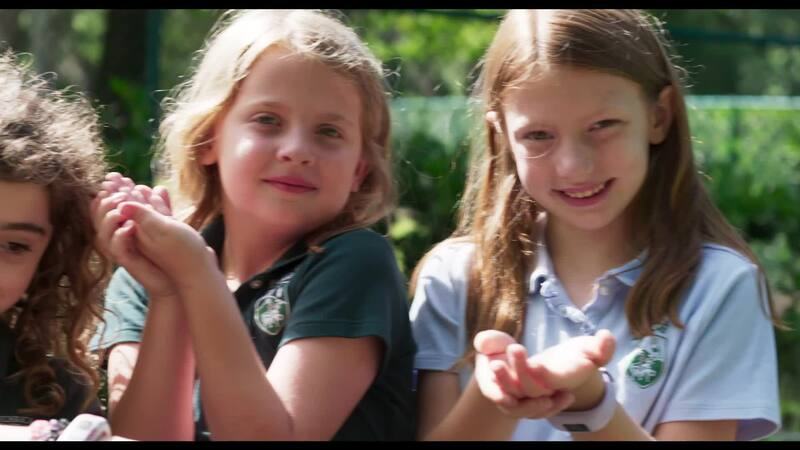 Located on Saint Simons Island, in the heart of Georgia’s Golden Isles, Frederica Academy offers students of every age the opportunity to learn in the community with which they live. A world of opportunity awaits as students learn outside of the classroom. The first Friday of each school year is dedicated as a day for upper school students to build and grow class bonds. Seniors have the opportunity to mentor Freshmen, Juniors explore local estuaries, and Sophomores give back within the community. A well-rounded education is based on a respect and appreciation for the local community. “Seize the life” is the motto of the Middle School during their annual week of adventure. Students learn best when they DO. Our curriculum is focused on offering these opportunities.